Schools are under pressure to improve student academic performance. 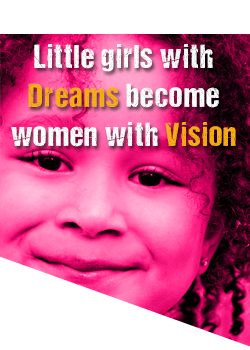 Thus by implementing mentoring programs, volunteer mentors can provide much needed support to help alleviate student’s behavior and academic problems. 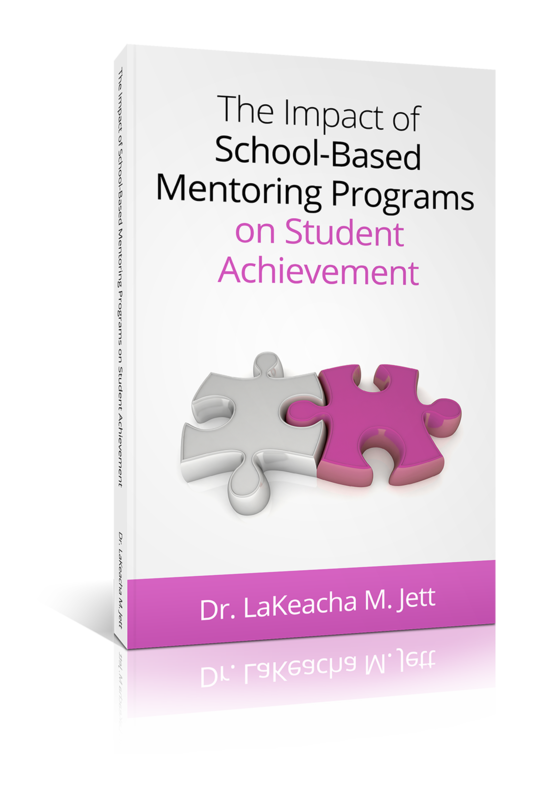 The proposed research explored perceptions of stakeholders (teachers, program managers and mentors) on the effective practices of a school-based mentoring program and determined the impact the program had on student academic achievement among elementary student participants. 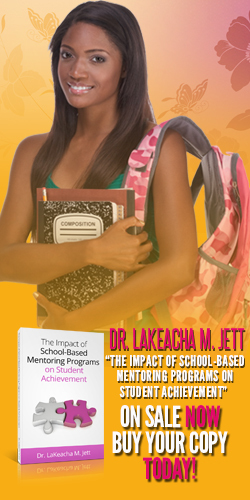 Using the research in this book, schools can implement quality mentoring programs that focus on improving student’s behavior and academic achievement.